How do you feel about public speaking? 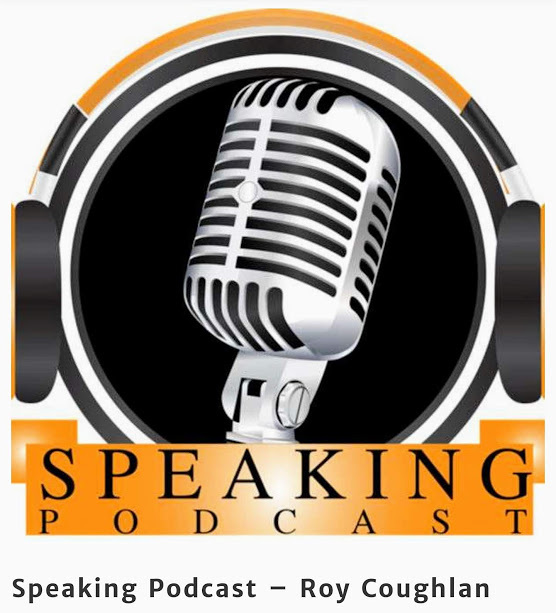 In this interview with Roy Coughlan of the Speaking Podcast I give you many tricks and tips to relax and prepare you for public speaking on the Speaking Podcast. Listen to the Speaking Podcast by Roy Coughlan where he interviews people that are public speakers. They share how they overcame their fear and became competent speakers of speeches, leaders of workshops and organizers of full events. His belief is that if you would like to make a change in the World then being able to speak in public is critical to get followers. Previous Previous post: The Type of Leader I want to Be! The Type of Leader I want to Be!